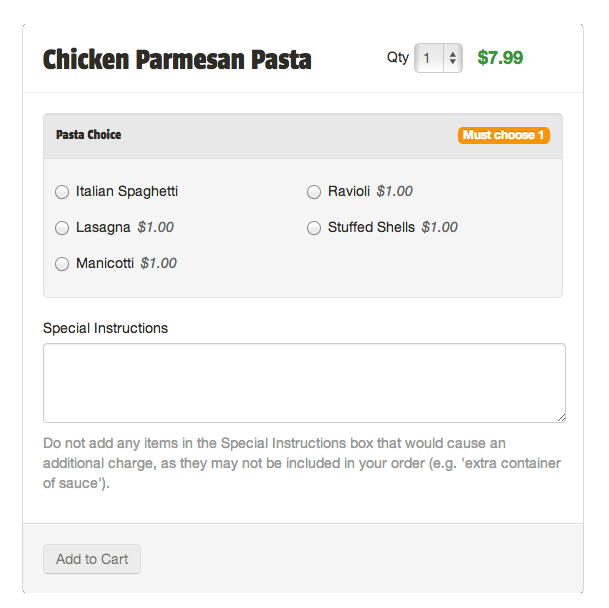 Your menu is accessible to new and returning customers through lodel.com. Make it easy for hungry customers to discover your restaurant and order food for takeout and delivery with LoDel's website, which is used in dozens of cities across the country. 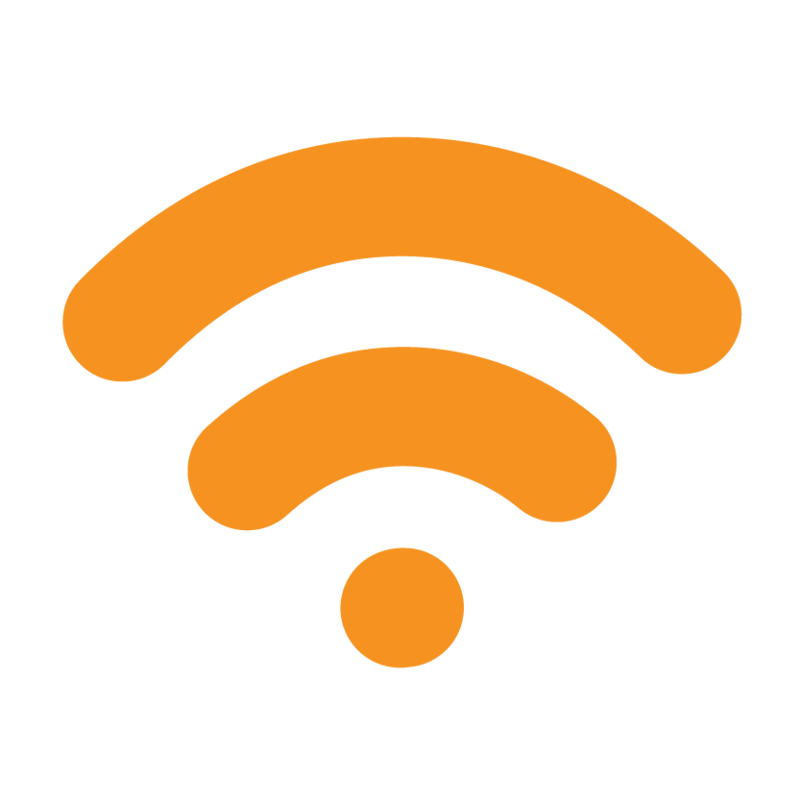 Connect directly with your customers, accurately and quickly, all online. 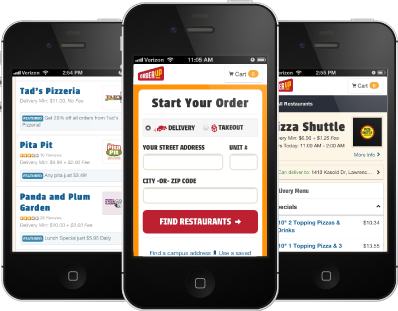 Simplify the online ordering process. Catch consumers at the exact moment they're purchasing food simply by being a part of LoDel. 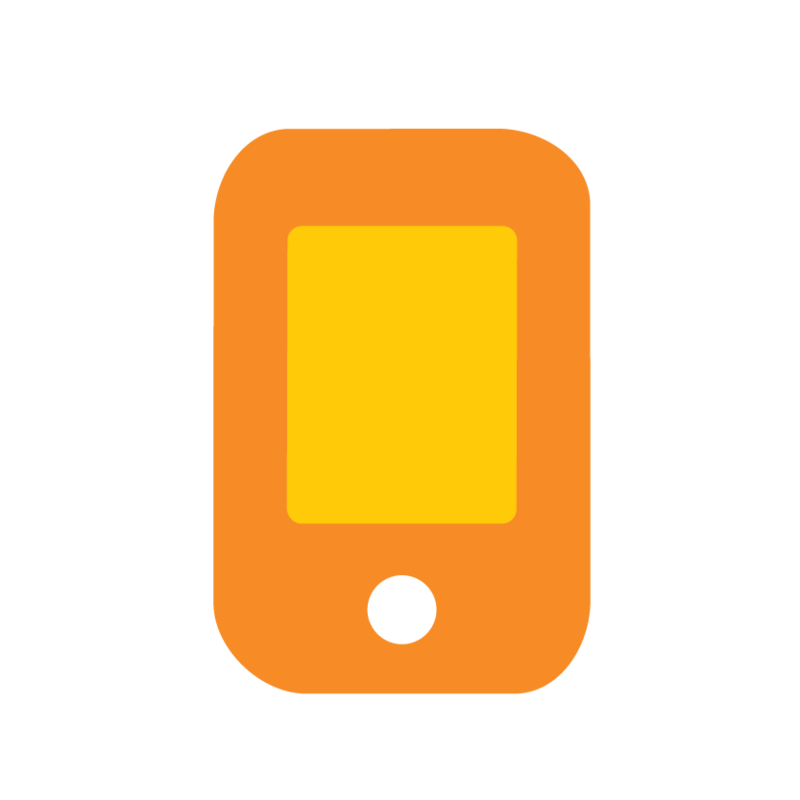 Customers can browse our easy-to-use mobile app while they're on the go or sitting on the couch. Will they see your restaurant? Our app is available in both the Google Play and Apple App store. Customers can find your restaurant and place their orders through this complimentary website that LoDel designs and hosts. 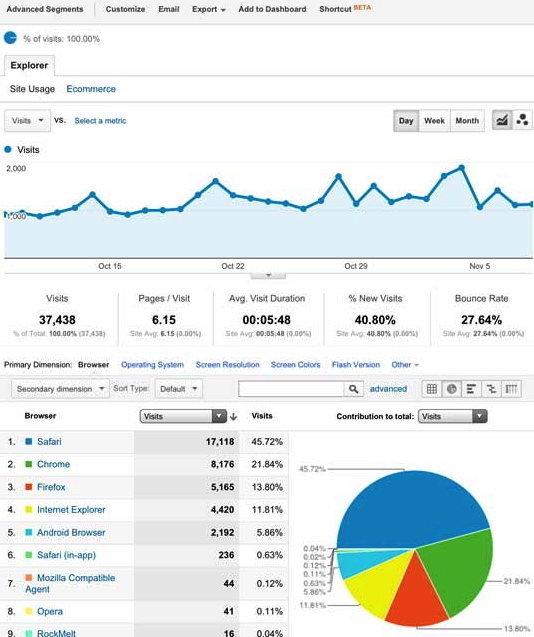 Establishing and maintaining a website can be difficult, time-consuming, and expensive. Let us take care of this for you! Our designers are your designers. Your local LoDel franchise owner will be driving orders to your restaurant with guerrilla marketing tactics. From postcards to flyers to t-shirts and cups, your local market owner will promote your restaurant alongside LoDel. You will only pay for orders received; worst-case scenario, it’s free advertising! LoDel’s market owners send targeted emails to hungry people in your city — regardless of whether or not they’ve previously ordered from you. 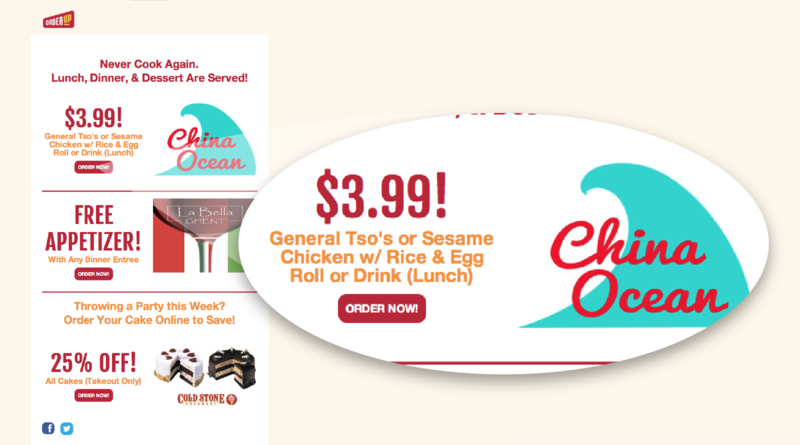 This exposes your restaurant to many new customers, and reminds the regulars that you’re a great option! 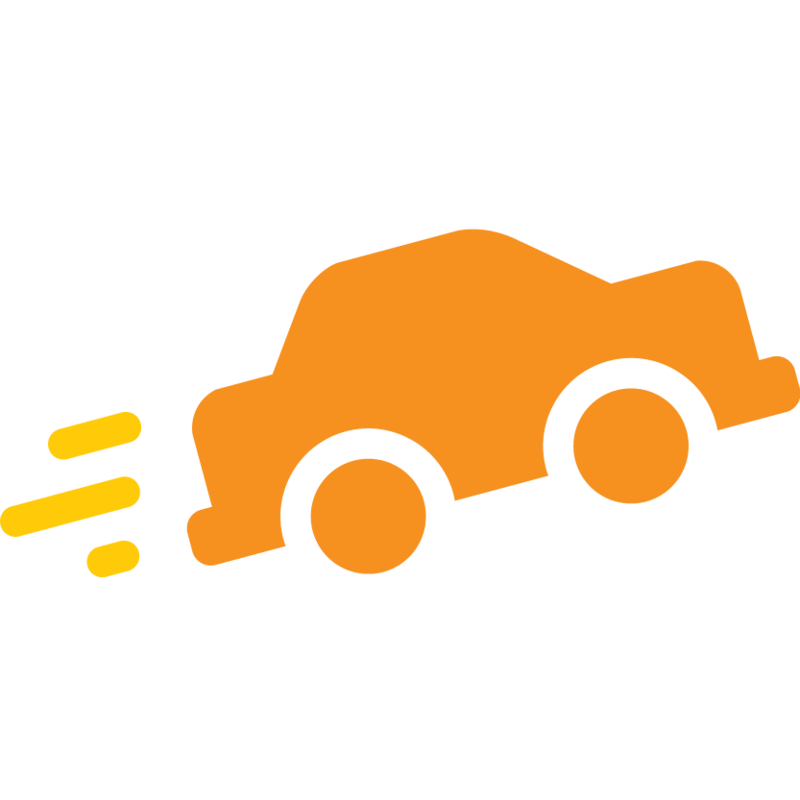 LoDel provides on-demand service for both you and your customers. Call, email, or chat with our specialists online. 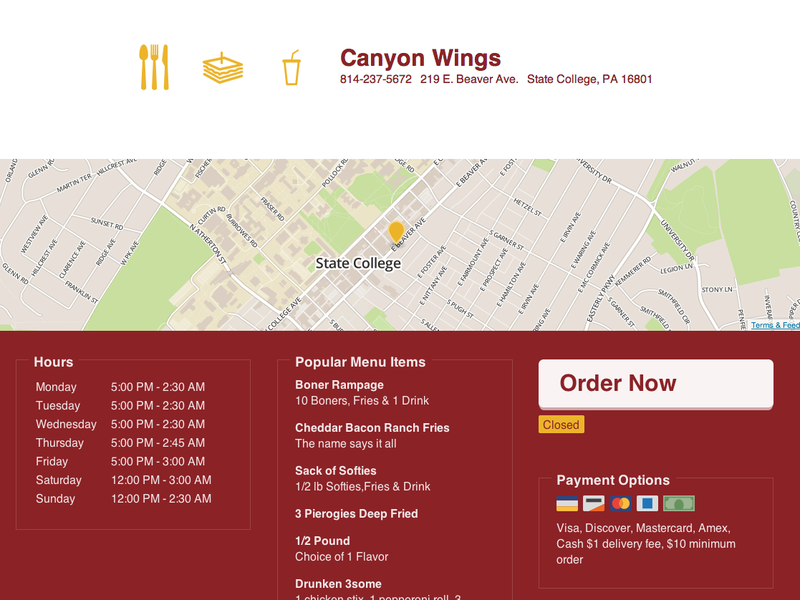 Improve order accuracy with the interactive menu. The time that you would otherwise spend taking orders on the phone can be spent elsewhere in your business. 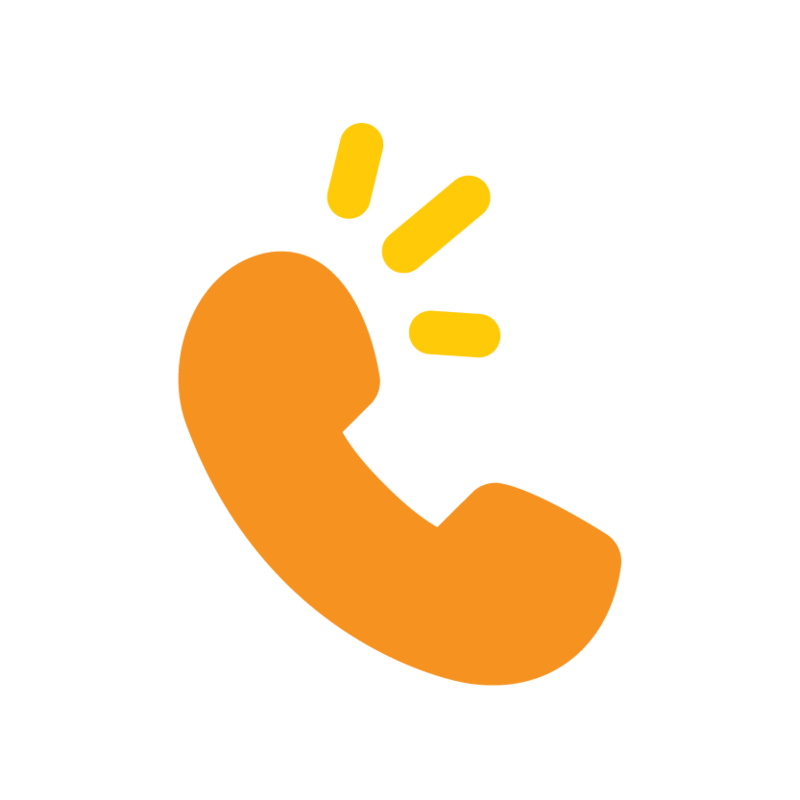 No more worrying over whether or not you’re hearing the customer correctly over the phone. You can also update your menu if you run out of an item, or permanently take an item off the menu. So easy! Do you rely on a map to determine which addresses are within your delivery area? Let us control this for you, automatically! You can control and create custom-shaped or radius zones, complete with their own delivery fees and/or minimums. 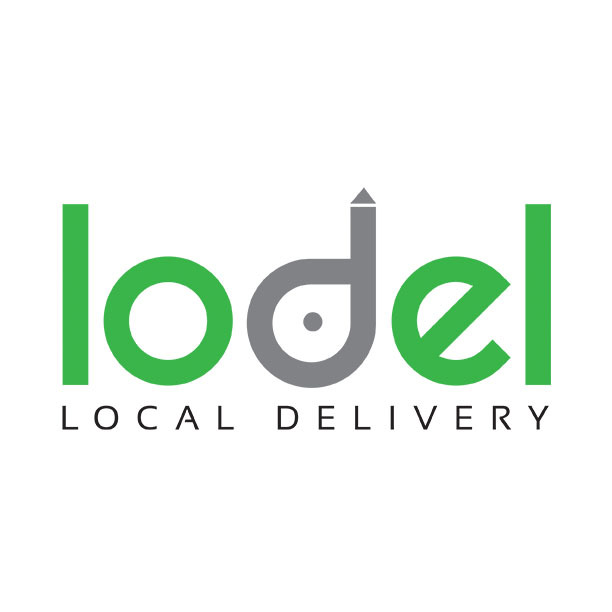 Our unique franchise model allows local entrepreneurs to own and operate LoDel in their hometowns. Your local LoDel franchise owner is 100% personally invested in making both of your businesses successful and profitable. You have a record of every order that comes through LoDel, and we will send you a daily or weekly breakdown of all orders. Your accounting won’t be as stressful with LoDel’s order reporting. If you're one of the best takeout and delivery restaurants in your hometown, you belong on LoDel. Your local LoDel market owner will help your delicious food reach more hungry customers. 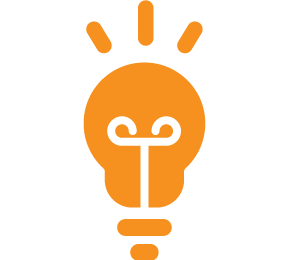 **There are no monthly or startup fees to be featured on the LoDel site. 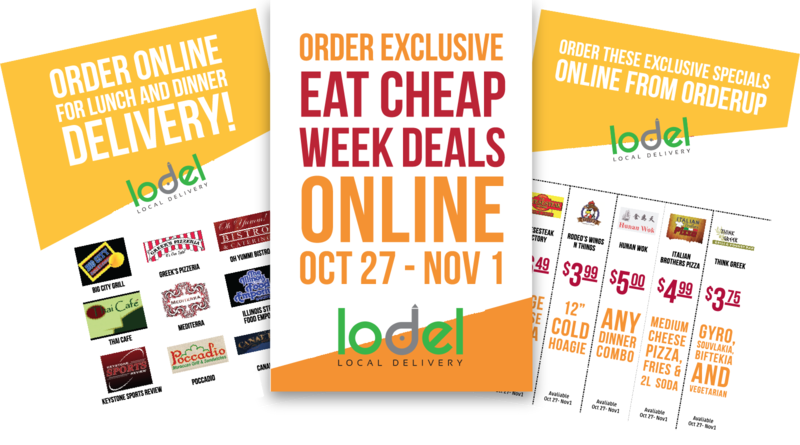 We take a small percentage of each order placed through LoDel, so you only pay if we drive orders to your restaurant. LoDel℠, The Rolland Group © 2016.